When you are dealing with sharp objects such as knives and glass, it is essential that you have the correct protection. While everyone knows about cut resistant gloves, people are often less cautious when it comes to the forearms. The Blade Runner Cut Resistant Dyneema Sleeve 8001 provides you with level 5 cut protection that covers your lower arm – ideal for situations that necessitate the utmost protection. This sleeve is provided as a single sleeve only and features the code 8001. 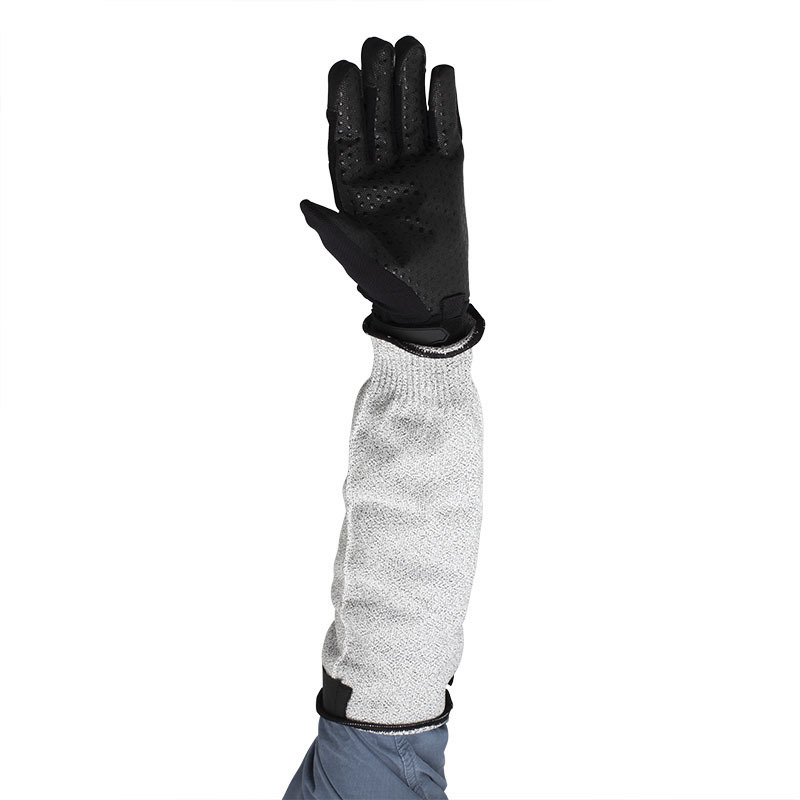 The Blade Runner Cut Resistant Sleeve has been tested to EN 388, the European standard that governs mechanical protection of gloves and related personal protective equipment (PPE). Please see the table below for a breakdown of the results. The Blade Runner Sleeve is manufactured from Dyneema and glass fibre, making it highly cut resistant without becoming heavy or cumbersome. The blend ensures that your sleeve is durable, meaning that they can be reused without you having to worry about performance or protection being compromised. If you wish to learn more about Dyneema technology, please refer to our comprehensive guide. The Dyneema Cut Resistant Sleeve features a specially coated yarn that provides a level of comfort that is not typically associated with the highest levels of cut protection. 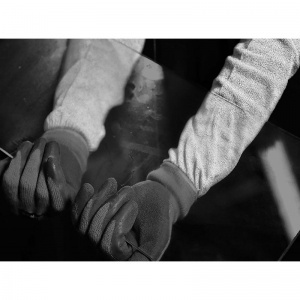 Due to the Dyneema construction, the sleeve keeps your arms cooler for longer when compared to other materials, meaning that even longer periods of use do not become uncomfortable. The Blade Runner Sleeve is supplied in a single universal size that is designed to be comfortable for almost all users. The sleeve is designed to be slightly baggy on the arm, which prevents the impediment of movement, and is kept secure by an elasticated wrist and an adjustable Velcro sleeve. The length of the sleeve is 35cm (14"), meaning that it should be long enough to protect the forearm of most people. 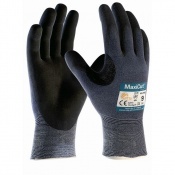 It is recommended that you couple the glove with a level 5 cut resistant glove, to ensure an appropriate level of protection. 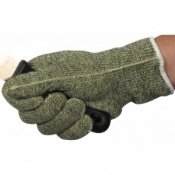 Please note that while the sleeve is pictured alongside a glove, this product includes a singular sleeve only.